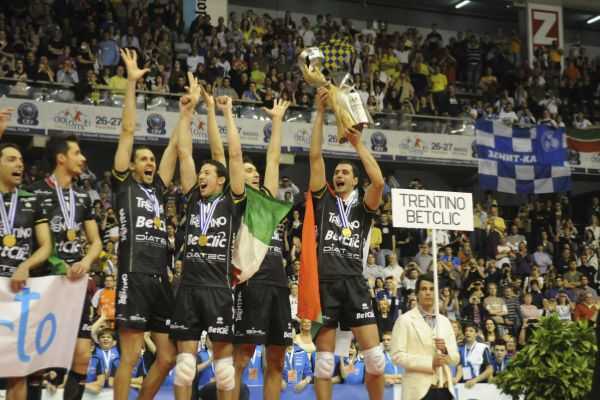 The matches of Playoff Scudetto Credem Banca 2019 will start on Sunday 31th of March at BLM Group Arena: at 6 pm there will be the match n.1 of the final quarters vs Kioene Padova. 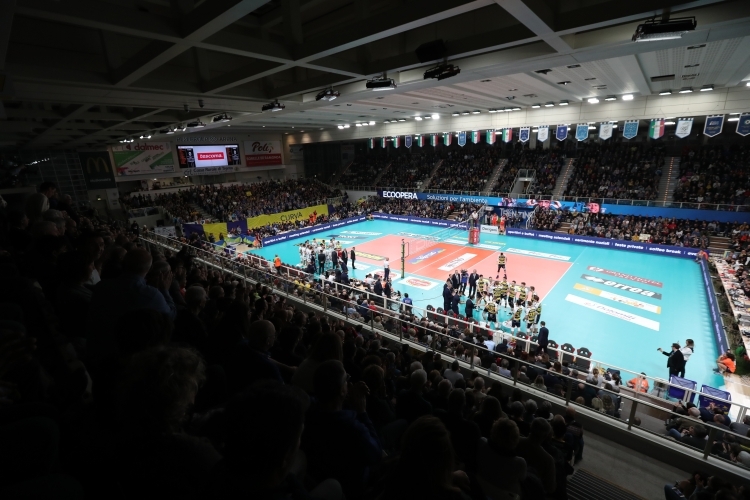 The match is included in the season-tickets 2018/19; for the ones without it, the pre-sale is active from Monday 25 March at the usual points: Trentino Volley Point in via Trener 2 in Trento, PromoEvent in via Suffragio 10 in Trento, at every italian ticket point of Vivaticket and on the Internet, clicking on www.trentinovolley.it/ticketonline. The reduced tarifs only apply to under 16 and over 65.